Known and used for centuries by the African people, the Shea butter is extracted from the sacred Shea tree (Butyrospermum parkii), native from Western Africa. One of the many natural wonders and secret of Egyptian Queen Nefertiti’s legendary beauty, the Shea butter is rich in vitamins and fatty acids that provide your skin with proper nourishment and moisture. Considered to be one of the best moisturizing, anti-aging, regenerating and protecting natural skin-care solution, Shea butter products are ideal for harsh climates, cold, sunny or windy. The moisturizing properties make Shea butter the perfect after-sun care choice. 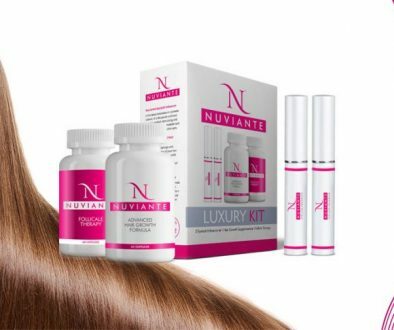 By boosting collagen production, it transforms the skin and makes it more radiant and shining with vitality. The natural Shea butter is also ideal for baby care. Its gentle and soft effects are well adapted for the delicate and sensitive skin of babies, in case of eczema or diaper rash. 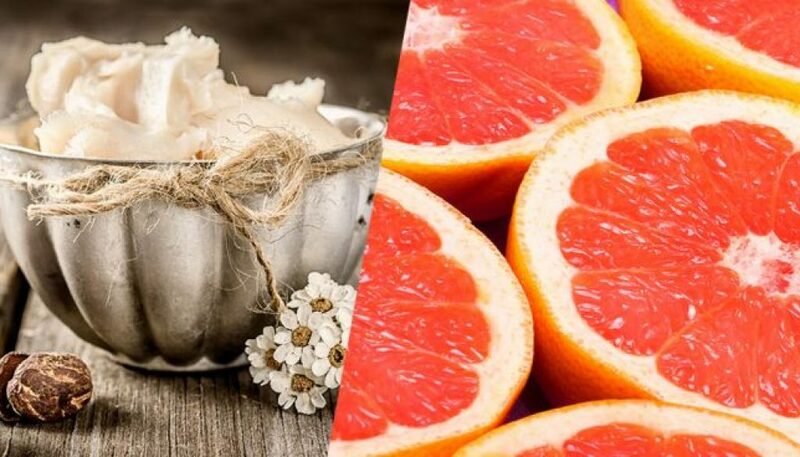 When adding citrus power to the Shea butter extract, your skin will be ultra-cared for as well as protected. The topical fungicidal benefits of grapefruit seed extract keep your skin free of pathogens that could otherwise trigger serious conditions. The antibacterial, disinfectant, antiviral and antiseptic properties of grapefruit seed extract promote a faster healing response and prepare your skin for further health treatments. Due to its numerous benefits, this ingredient is an excellent choice for body washes, lotions, creams, shampoos, conditioners, as well as high-quality facial skincare products like masks, cleansers and toners.